Whether you own a single buy-to-let or a portfolio of investment properties, you will want to ensure that you are covered if the worst should happen. To have this peace of mind, you will require a property owner’s insurance policy. It is vital that this policy is tailored towards your needs with comprehensive cover, suitable for your particular circumstances.  At SPF, we have a specialist team of brokers with extensive knowledge in this insurance sector and access to an adept panel of insurers. You can have trust in us to arrange bespoke insurance cover for your property at a competitive premium.